The best solution for your hair loss problem. 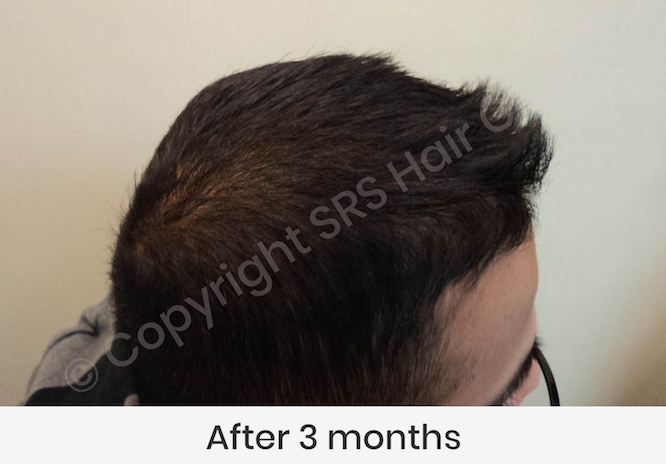 At SRS, we understand that hair loss can be a major cause of distress and loss of confidence. If you’re worried about hair loss, your first port of call should be to attend a Microscopic Hair Analysis consultation with one of our experienced hair specialists at SRS Hair Clinic. Our one-of-a-kind microscopic hair check-up will determine the likely cause of your hair loss using two different microscopes. 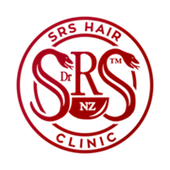 By taking a deeper look into the problem and genetic predispositions, lifestyle habits and other possible contributing factors, SRS Hair Clinic can show you just how you can get your hair back. Make yourself the latest addition to our Success Stories! 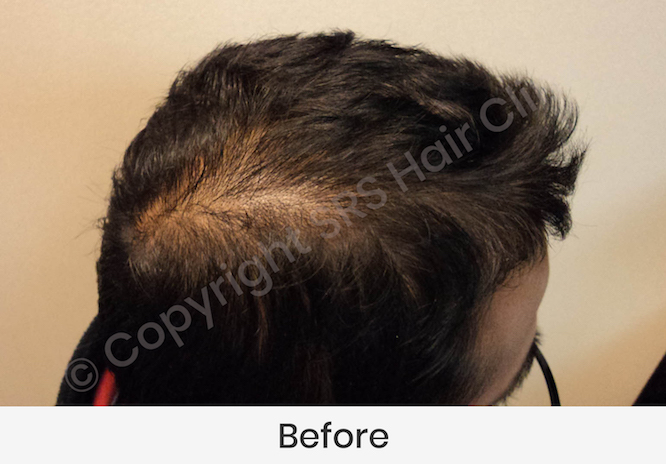 SRS Hair Clinic is a leader in the field of hair loss and hair restoration. Our treatments are 100% natural, effective, and have zero side effects. With more than 30 years’ experience, we have developed a reputation for excellence and incredible results. DISCLAIMER: Any information provided on this website or any linked website is not intended as medical advice. If you have a medical concern, please consult your physician.All "Before & After" results displayed are an accurate representation of the SRS Hair Clinic clients shown - individual results may vary.